Come learn about our fascinating history! 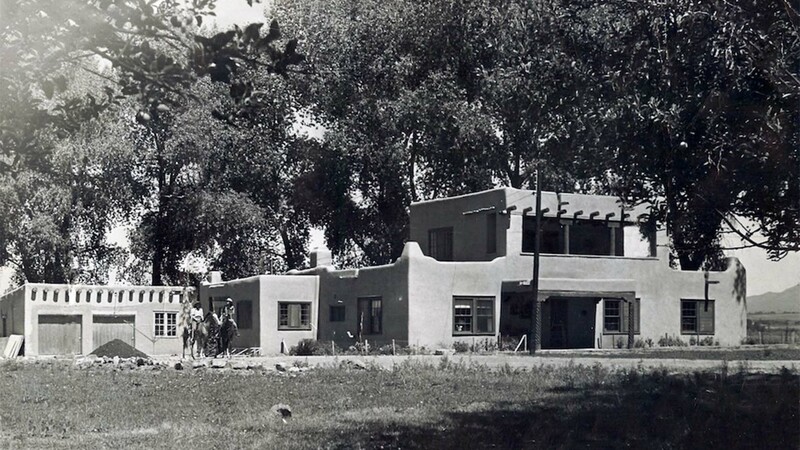 Presented by the son and daughter of the founders, Roger Blakey & Cyndi Blakey-Blotter will provide guests with a multi-media presentation of not only the El Pueblo History but their personal experiences growing up at the El Pueblo and Taos in the 50’s and 60’s. and much, much more… Starting at 5pm, October 26th in our lobby area! Refreshments will be served.